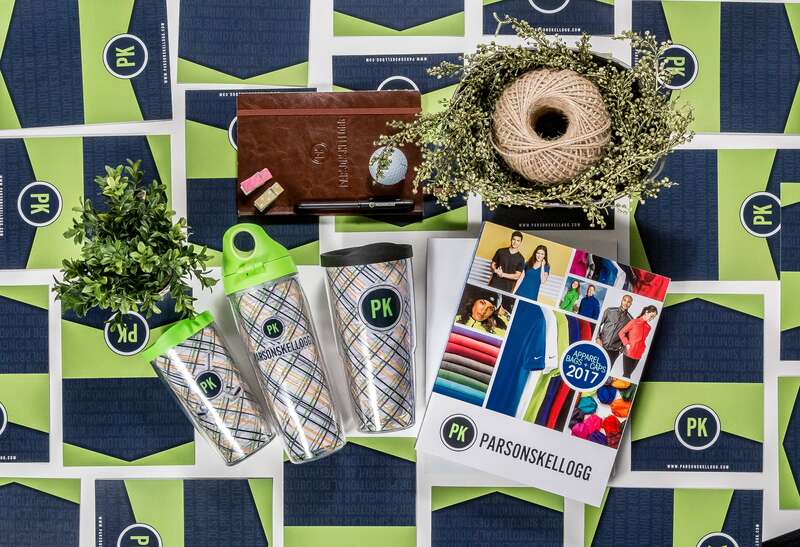 Education wields considerable influence on the promotional products industry, defending its position as the number one buyer in the industry. Don?t believe it? Just think of all the college students and graduates wearing sweatshirts, hats, and t-shirts bearing the name of their alma mater. As the number one buyer, the changes in their marketing needs are significant and lead to new branding opportunities. These opportunities arise from 4 main channels: competition, technology, focus on health and wellness, and fundraising and development. But it?s not just education systems that reap the benefits of these 4 trends, you can too! The effects of competition are pretty self-explanatory; the more colleges in the market, the more each individual school has to expand their outreach to vie for the attention of prospective students and their families. These schools want to stand out and capture the attention of the upcoming pools of college students. All brands on the market feel similar pains, which is why this channel leads to great opportunities for promotional products. Putting your brand into the public eye via promo items provides a great source of outreach to get you noticed over others in the same market. Changes in technology are a catalyst for changes in marketing initiatives?makes sense, right? The constant development of new technology makes these initiatives simultaneously harder and easier to achieve. If we were to take a peek at the average college student we would see why education systems are using the technology channel to reach out to the younger generations. Tablets, smartphones, and laptops are often more common than hardcover textbooks, which is why taking part in the latest trends is beneficial for both you and your audience. 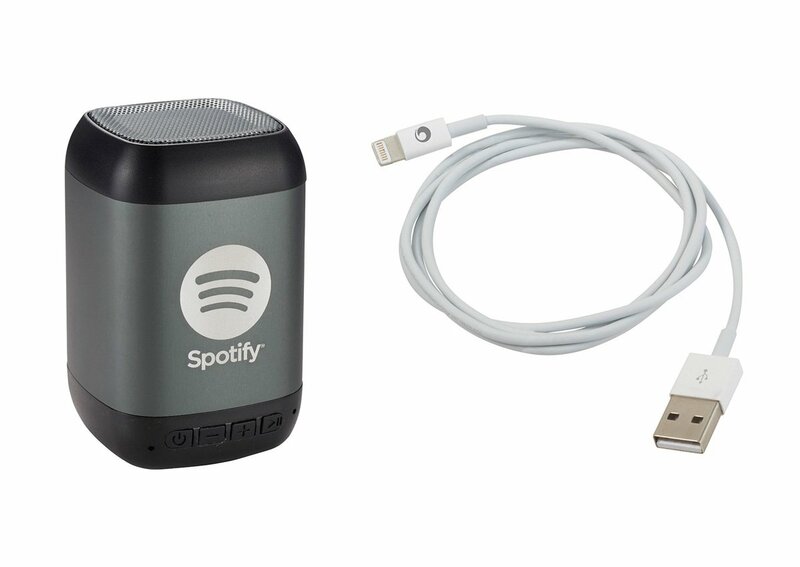 Promotional products like lightening cables and Bluetooth speakers take advantage of the upward curve in technology while also allowing you to market your brand. The third outlet of change in the education system is the emphasized focus on health and wellness. Most colleges these days are equipped with beautiful fitness centers that cater towards the health conscious youth. However, it is not just colleges that can utilize this outlet in the promotional market. Charity races/events, fitness blogs/social media accounts, and avid fitness gurus permeate society outside the walls of education. 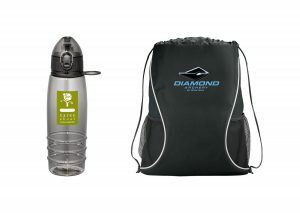 So make strides in your marketing initiatives and use promotional products like sports bottles and drawstring backpacks to improve your outreach and marketing initiatives. Fundraising and development is the fourth and final channel used by schools to make changes in their marketing. Alumni looking to give back to their alma maters often give donations or institute scholarships to show their appreciation. Thanking the benefactors for their philanthropies is of utmost importance to the colleges, as they know that their alumni network is crucial to the health of the institution. Employee appreciation is just as important to your company, and promotional products serve as the perfect thank you”. 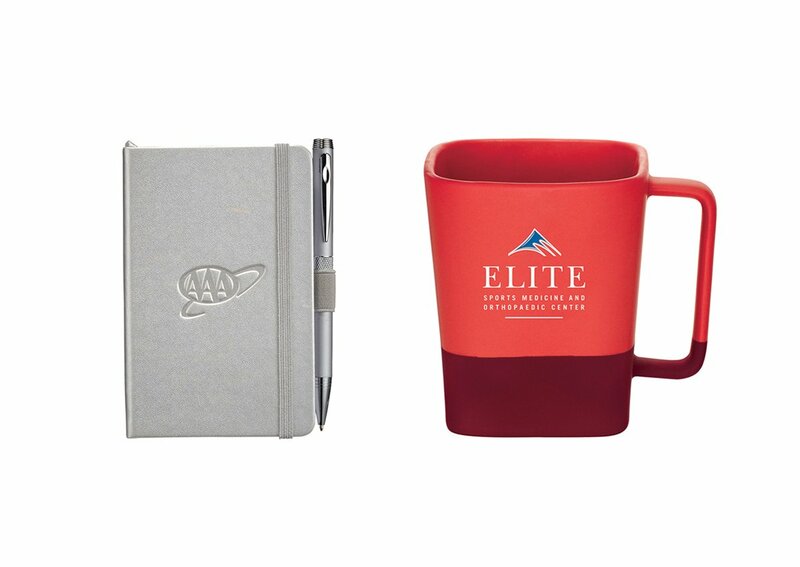 Items like journals and mugs are functional while also showing your gratitude for your workforce. To find out how we can help you build your brand according to the latest trends contact PK!